Plenty of windows. Plenty of video games. Plenty of orthodontic technology. So get comfortable at Dovorany Orthodontics. Whether you’re awaiting your child or getting an adjustment to your braces, we’ll make sure you are comfortable. 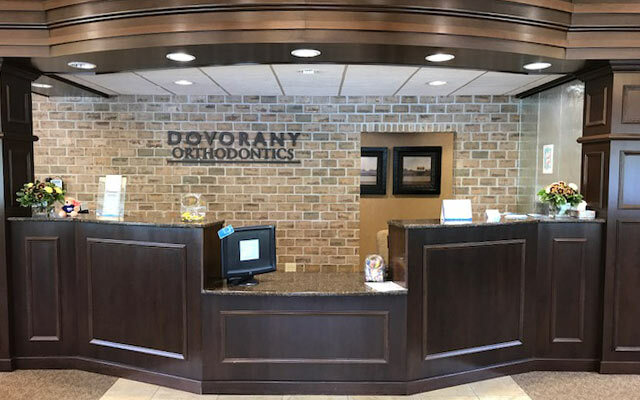 And we’ll be certain you get the most advanced treatment possible with the latest in orthodontic technologies, the most advanced digital imaging techniques and equipment, and brackets that are made in Wisconsin by American Orthodontics.